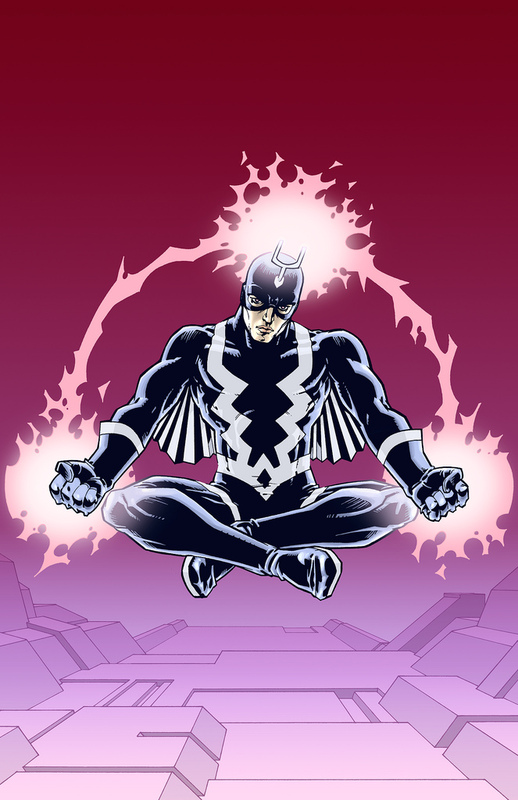 Posted October 12, 2011 in Black Bolt, Philip Bond. Black Bolt by Philip Bond…“sample art for the ol’ portfolio” via flickr. 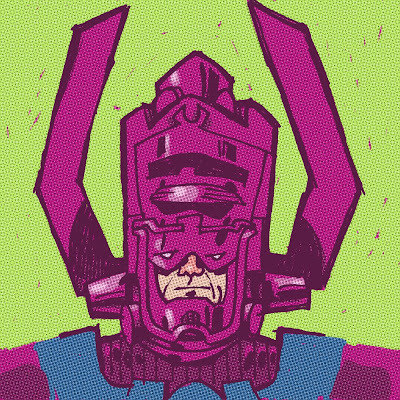 Posted May 16, 2009 in Galactus, Philip Bond. British Artist Philip Bond came to prominence in the late 80’s with his strip ‘Wired World’ in the U.K. anthology Deadline. He has worked extensively for DC’s Vertigo imprint on such titles as: The Invisibles, Kill Your Boyfriend, Vertigo Pop: London and Vimanarama. His forthcoming project is for Wildstorm is entitled ‘Red Herring‘. More of Philip’s art can be found at flickr and philipbond.net.